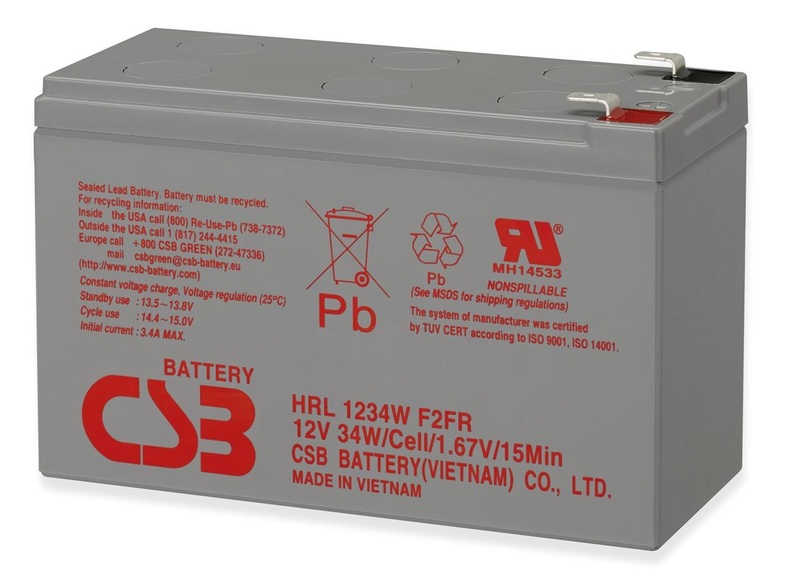 HRL 1234W F2FR is specially designed for high efficient discharge and long life.application. It's characteristics are small volume, light weight and high discharge efficiency. It can be used for more than 260 cycles at 100% discharge in cycle service, up to 8 years in standby service.